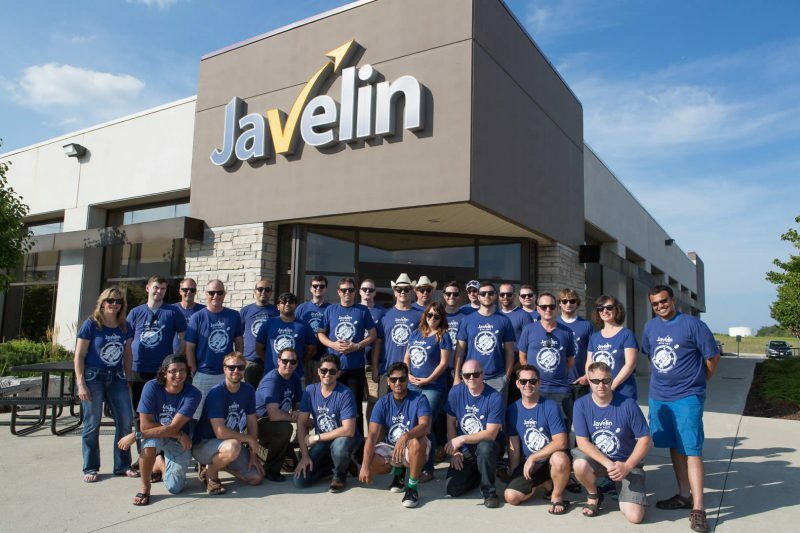 Why choose Javelin for your PDM Service? Our PDM technicians are certified experts and have implemented and upgraded hundreds of PDM systems across Canada. We perform installations and upgrades following SOLIDWORKS’ procedures, thus ensuring that you will not have an unsupported scenario. SOLIDWORKS PDM Services can be carried out on-site at your location or delivered remotely in order to minimize disruption to your work day and reduce down time. You will have access to a certified SOLIDWORKS PDM staff with real industry experience and 20+ years helping customers connect their business systems and solving PDM issues. We are currently expanding our PDM team and continually educating existing team members with the latest PDM best practices.